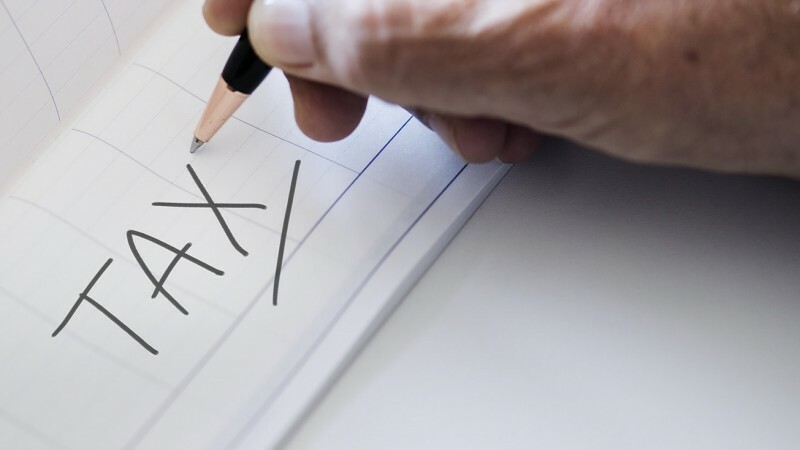 The IRS has announced their "Dirty Dozen" tax scams for 2019. These scams can occur anytime during the year but tend to peak during tax season. Here are a few of the scams to be aware of. The IRS provides more details about these and the rest of the Dirty Dozen including tips on how to avoid them. Scammers are phishing for your personal information by posing as the IRS in emails, text messages, websites and social media. Here's a new twist. Scammers start by stealing client data from tax professionals and then file fraudulent tax returns. The twist is that the scammers use the taxpayer's real bank account for the deposit. The scammers then use various tactics to reclaim the refund from the taxpayers. Scammers are also posing as the IRS in phone calls. These unsolicited calls demand that the victim pay a bogus tax bill by wire transfer, prepaid debit card or gift card. The scammers may use threats to get a victim to pay. In a new twist, scammers are faking calls from the Taxpayer Advocate Service and asking for personal information including their Social Security number or individual taxpayer identification number (ITIN). Tax-related identity theft remains on the list as scammers use stolen Social Security numbers or ITINs to file a fraudulent return claiming a refund. Tax preparer fraud made the 2019 list. While most tax professionals provide high quality service, there are some that don't. These "preparers" may commit refund fraud, identity theft, or other crimes.